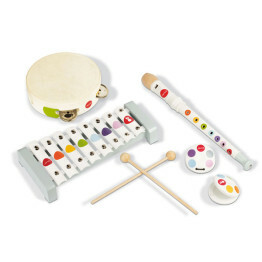 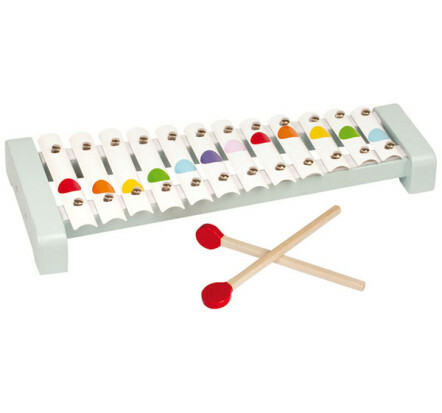 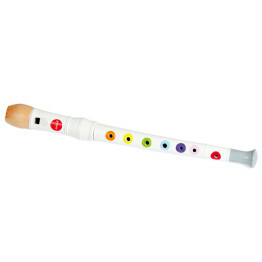 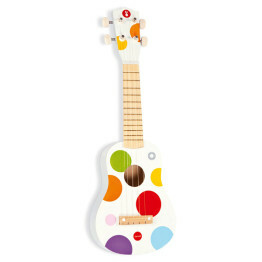 The Janod Confetti Metal Xylophone is a delightful first musical toy and perfect for kids who love making music. 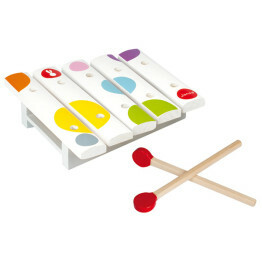 This melodious 12 note xylophone comes complete with 2 drumsticks. 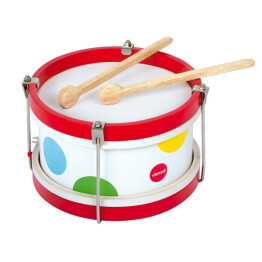 Made from metal its pleasant sound will surprise and delight. 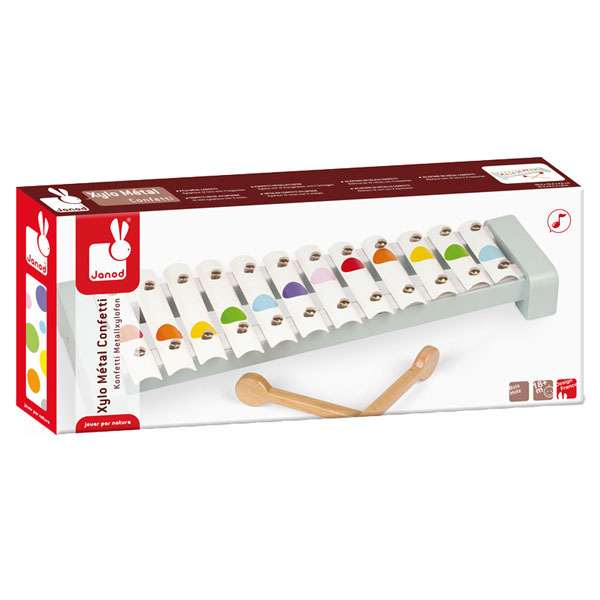 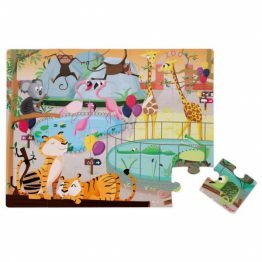 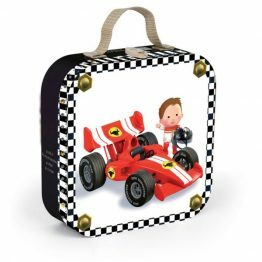 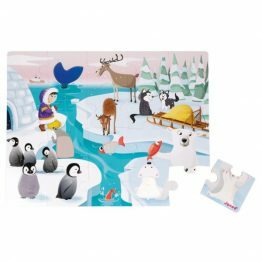 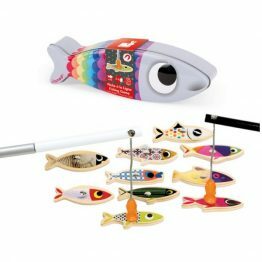 It is sure to keep kids busy for hours while building creativity, hand-eye coordination, and fine motor skills.